Standard and Professional – Domus.Cad now twice as good! With the latest version, Domus.Cad becomes twice as good, to better meet the professional requirements, both economic and functional, of designers. 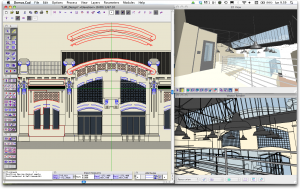 Designers can now choose between Domus.Cad Std and Domus.Cad Pro. Domus.Cad Pro is a complete BIM program, integrated with other programs to manage an entire project, with specialist functions to optimize and save time and simplify operations. For example, Domus.Cad Pro communicates seamlessly with other programs. It has powerful specialist functions, such as automatic creation of tables of demolished/rebuilt areas, entire wooden structures, complex spiral and helical stairs and much more. 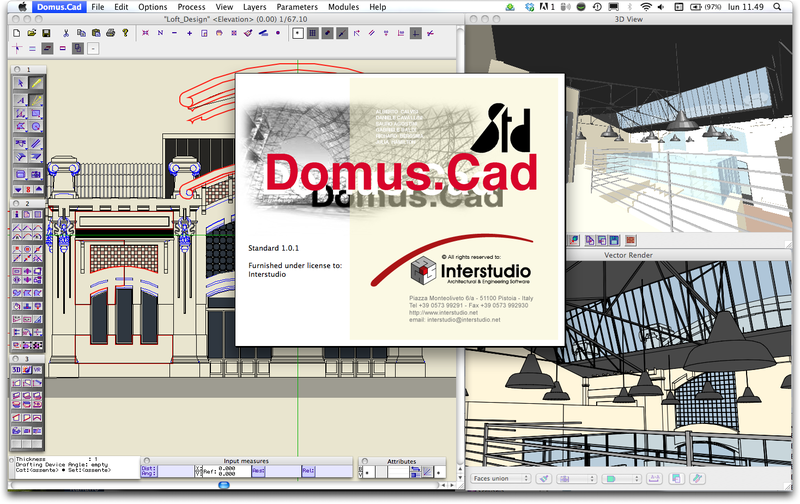 Domus.Cad Std is not the classic ‘Light’ software, only there to boost sales of the more complete version. It is a program with all the functions a designer needs to create complete and complex projects, with total control of 2D and 3D aspects. It does not have some of the automatic functions, so here the designer will have to use the program’s more generic functions, which will take a little more time. This is for you if you don’t need to do internal computations, export to DOCFA for the Italian Land Registry or model terrain. 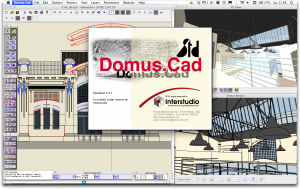 Otherwise, Domus.Cad Std lets you use all the other functions at less than half the price of Domus.Cad Pro. Domus.Cad Std – that’s Standard – is a new configuration of Domus.Cad, with a very attractive price, which is a complete work tool for architectural, parametric 3D drawing. Domus.Cad Std has what you need, minus some Domus.Cad Pro functions that are not strictly necessary for drawing.